Electric skillets are the way to go if you want fast, tasty meals. If you lack the time to cook elaborate meals at home during weeknights, the electric skillet will prove to be a dependable kitchen companion. 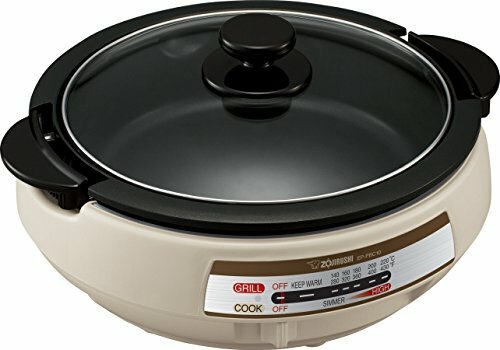 Zojirushi’s EP-PBC10 is something that you have to check out if you are on the lookout for an electric skillet that works. 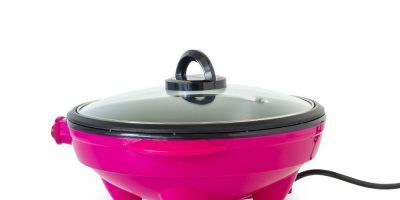 It is built from several dependable, hardwearing materials, is heat-resistant and also comes with a non-stick surface that lets consumers cook with less oil and grease. Is the Zojirushi model a good investment to make? Find out by reading the rest of this article. 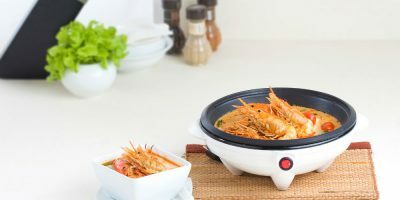 Zojirushi is one of the most depended-on cooking appliance brands in the world. 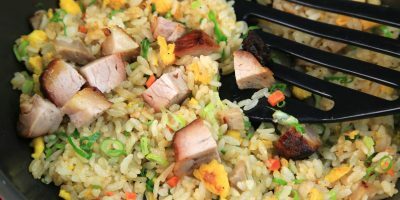 Their early lines of rice cookers were a big hit all over and now we are finally able to enjoy the benefits of their electric skillets. The entire unit is composed of 5 layers, which includes the glass lid. The foundation of the unit is its electric heating component. It heats fast, which is a plus and users are given freedom to control its temperature from its “Keep Warm” range and higher temps from up to 480 degrees. 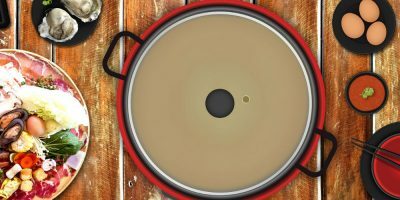 The three other layers are 2 skillets with a variety of depths; one is a 2-inch shallow skillet while the other has a 3-inch depth. 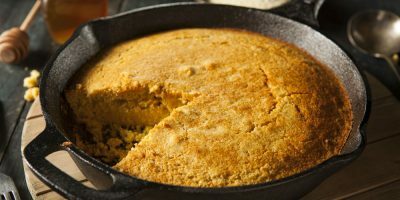 There is also a slim steamer pane that includes legs in order to raise it and put the food beneath it get steamed by the boiling water inside the skillet. 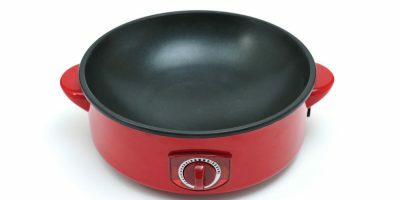 Both skillets included have non-stick coating. 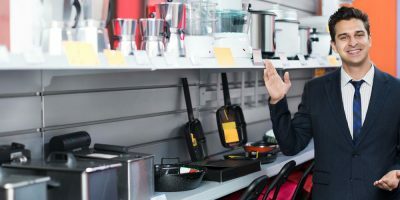 The device is capable of managing fast, delicious meals so for busy folks, this unit is a blessing. You can use this device every night as much as you’d like. It is also a fun way to cook on the table in front of everyone. You can talk while the whole unit does its work. You don’t need to do any additional procedures and instead, chat and enjoy the moment with friends and family. 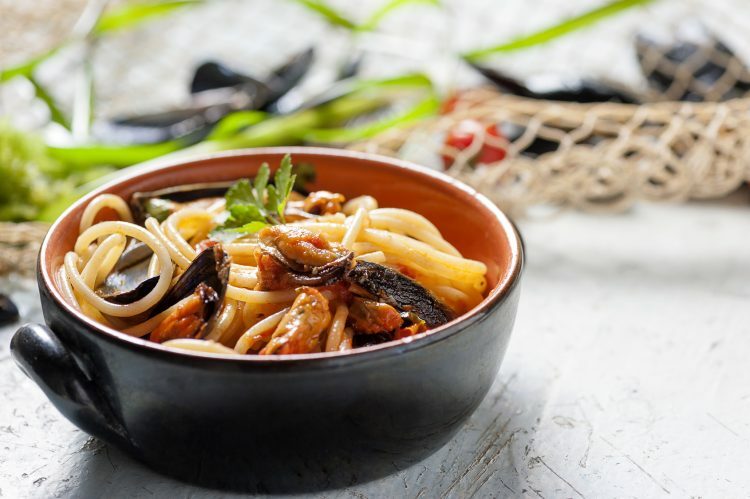 By using the deep skillet of the ensemble, you can make small-serving steaming in a quick manner at any given time. The model’s entire design allows some of the steam to seep out, which makes for a better steamed meal. 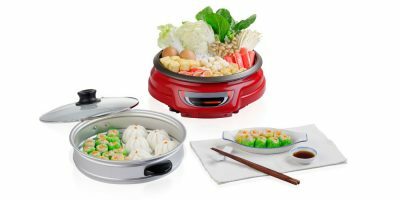 You can in fact make perfect steamed dishes on this model apart from the usual stir-fries and deep-fried chickens that many electric skillets are known for. For Japanese and Chinese food lovers, the EP-PBC10 is highly-recommended! Setup and cleaning are also simple with this model. 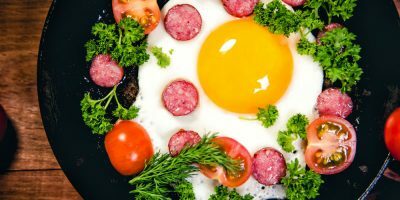 The deeper skillet among the package can also be used over a gas stove, which makes it a versatile product since you won’t have to purchase another frying pan. 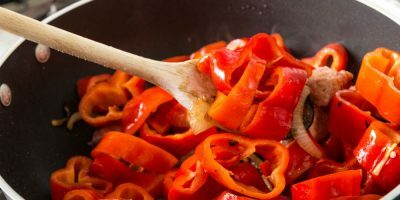 It also makes for excellent partial cooking; you can first cook the food in the stove, then bring it to the electric skillet to complete the procedure. 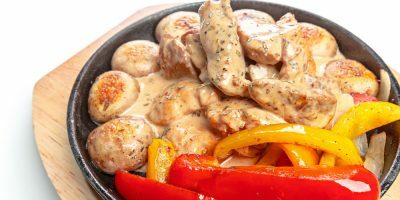 As for additional customer views, the majority of customers who were so far satisfied with the product said that the pan was able to heat evenly and is also handy for cooking bigger amounts of food. It’s ideal for families, events and camping groups. A good number of customers also shared that it does not burn the food and it keeps certain food items like broth at a stable temperature. 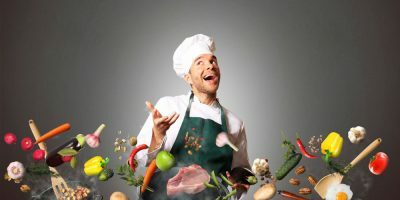 While the model has its great advantages, some customers said that because it has a non-stick coating, the coating might get scratched over time even with the use of non-metallic kitchen utensils. 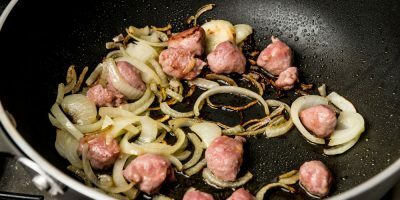 The skillet was not also flat where bigger quantities of oil are required during deep-frying procedures, hence it is not ideal for said cooking method. It is also not dishwasher safe and has to be cleaned only by hand. 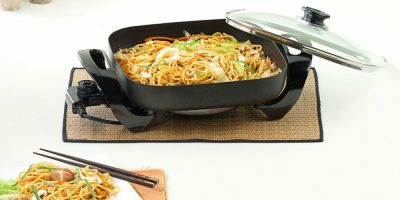 Overall, the Zojirushi EP-PBC10 Gourmet d’Expert Electric Skillet is a recommended buy. 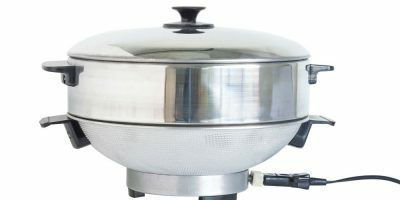 The steady heating it provides and the amount of food and cooking styles it can offer makes it a worthwhile investment. Plenty of customers were impressed with the product too, so which is testament enough for its quality.